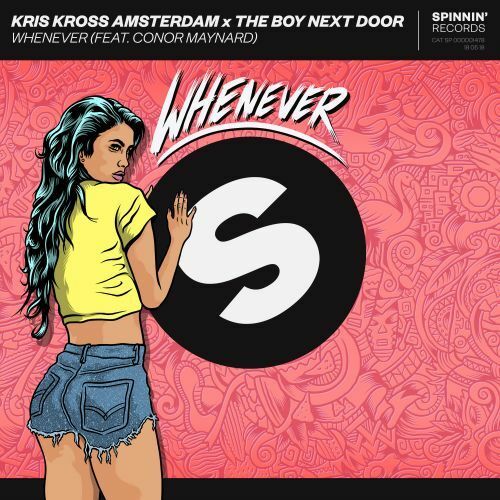 Dutch DJ and producer trio Kris Kross Amsterdam (KKA) and British singer-songwriter Conor Maynard team up again. They are joined by fellow Dutchie The Boy Next Door (TBND) on their new single ‘Whenever’ to compete this dream team. With a sample of Shakira’s smash hit ‘Whenever, Wherever’ and KKA’s and TBND’s catchy and signature hooks, this single is bound to be a huge summer hit.